Master the King of the Short Weapons! 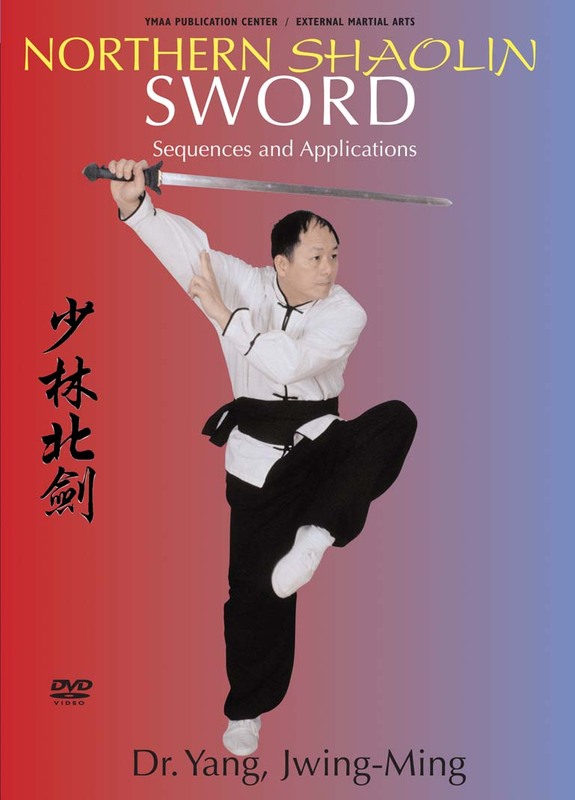 Three Sequences, Key Techniques, 15 Two-Person Matching Drills, Fighting Strategies, and over 50 Martial Applications in this DVD by Dr. Yang, Jwing-Ming. Dr. Yang, Jwing Ming presents three Northern Shaolin Sword sequences with martial applications in this demonstration-only program. San Cai Jian requires extensive physical training, resulting in a strong, finely-tuned body and mind. San Cai Jian will improve your perception, timing, reaction, and sense of distance, allowing for the quickest and most appropriate response to any given situation. San Cai Jian is the only known Sword sequence that matches itself, and it can be practiced solo or with a partner. Improve your balance, strength, focus, and martial skills with the elegant and deadly Kun Wu Jian Sword sequence. Mastering this sequence will bring you deeper understanding of the Sword, a wide variety of applications and techniques, and greater power. The elegant art of Qi Men Jian will bring you to the highest levels of understanding in Chinese swordsmanship, training your body to peak condition, and your mind and spirit to the highest state of sharpness. Each sequence is performed at slow and regular speeds. The program also includes Fundamental Stances, Key Techniques, 15 Two-Person Matching Drills, and over 50 Martial Applications. Mastery of the Sword is one of the highest accomplishments in Chinese martial arts. This program and the Sword Fundamental Training DVD (YMAA) will provide a solid foundation in Sword technique. Program features senior YMAA Instructors Nicholas Yang, Kathy Yang, and George Dominguez.